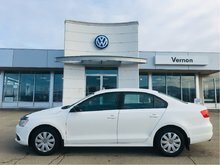 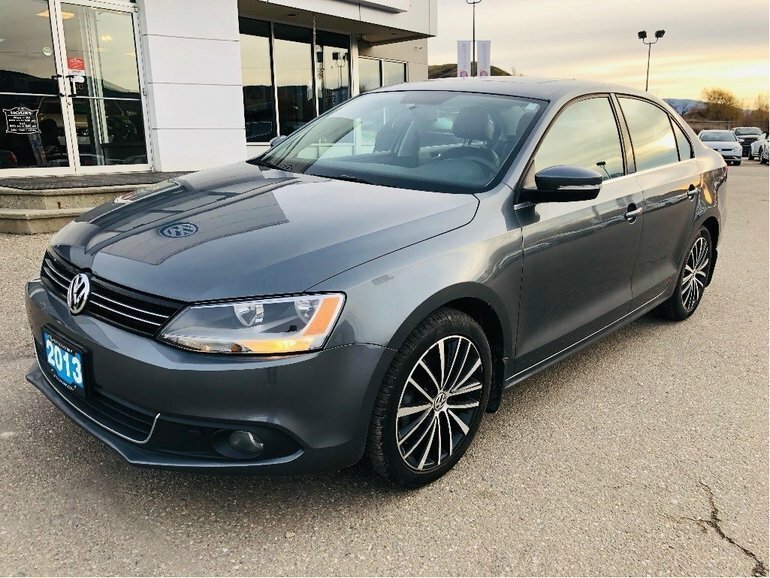 This Jetta is great on fuel and comes with all the best features! 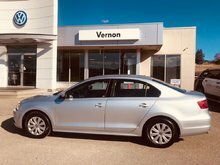 Come and see us today for a test drive and start saving on fuel prices!!! 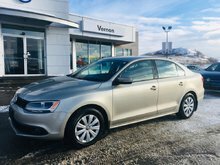 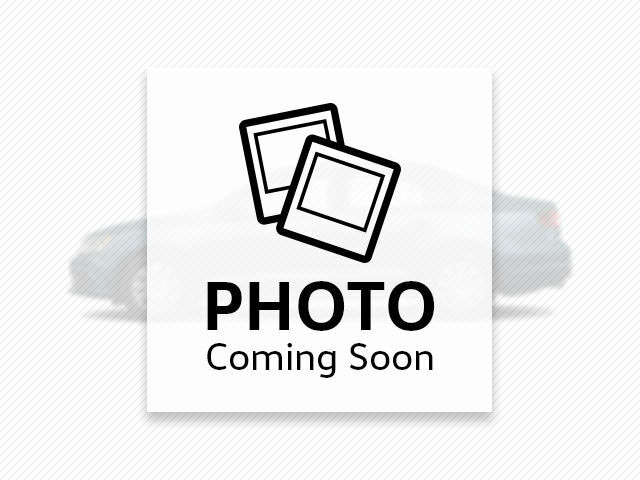 Interested by the 2013 Volkswagen Jetta 2.0 TDI Highline WITH WARRANTY ?